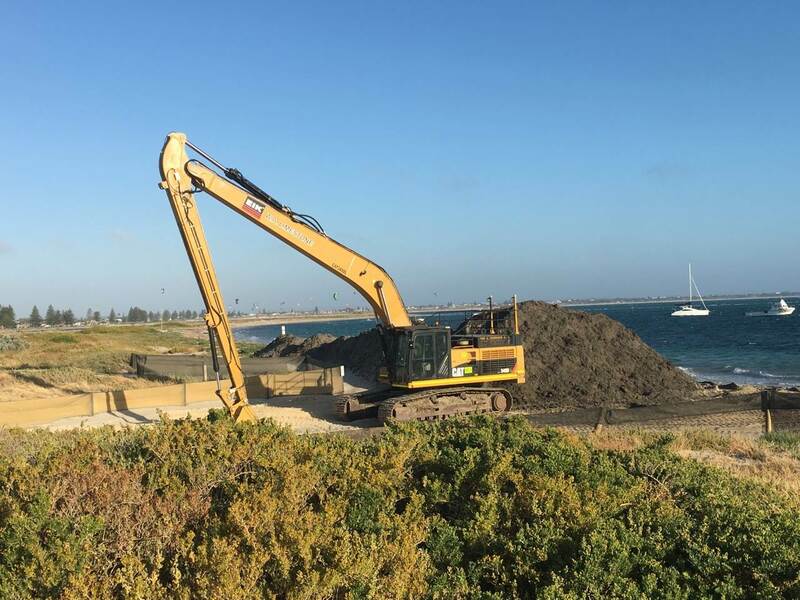 Rockingham Council has turned the popular Carlisle St beach windsurfer access point into a construction site to dredge the doomed Bent St boat ramp channel (again!). 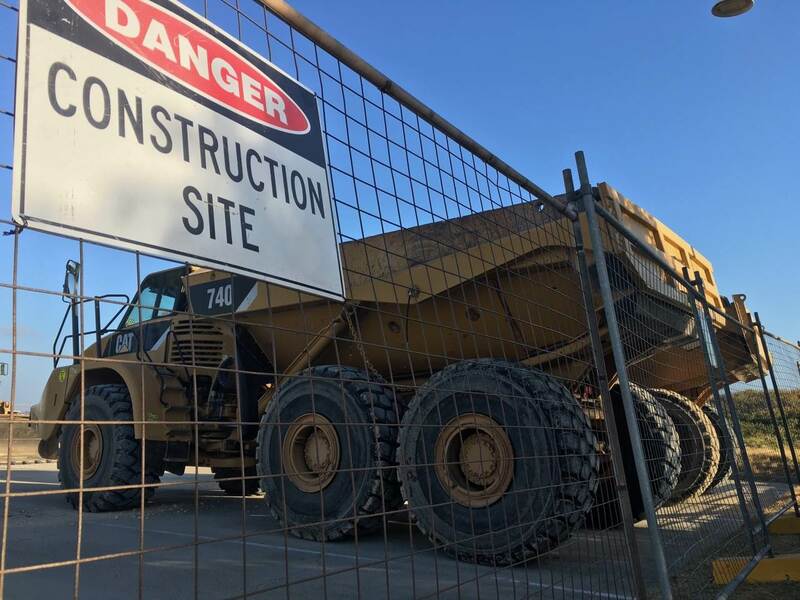 A huge mound of rotting black sand has been dumped in front of the access path. 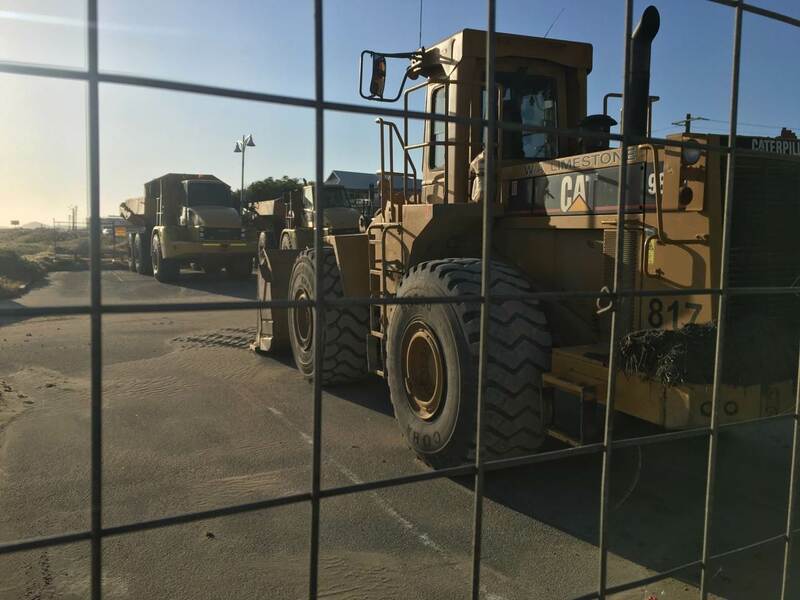 All parking at the Carlisle St boat ramp has been closed off for the use of construction vehicles. 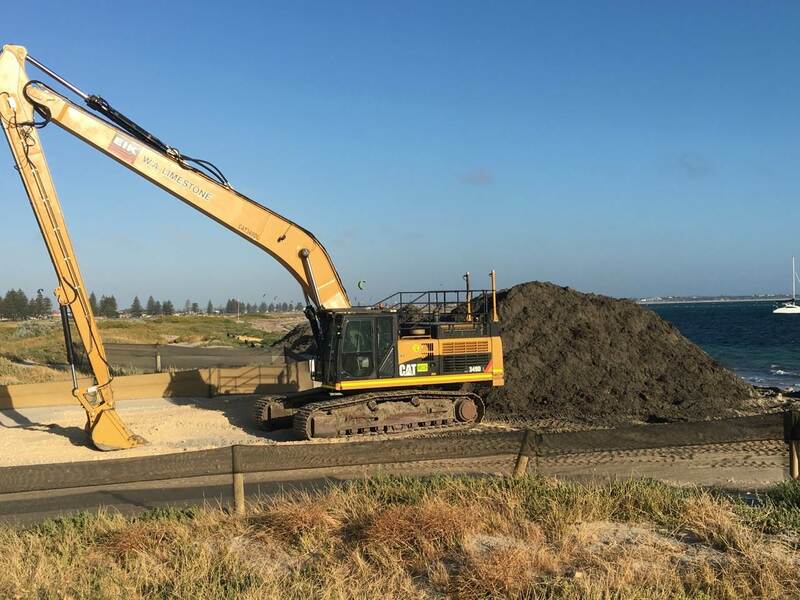 As usual, the Rockingham Council has shown impeccable timing, waiting until the windsurfing season is in full swing to close off the only safe access point in Safety Bay since the Pond was taken over by kite-boarders. I hope theyre onto that, im sure the sailing club are loving the situation as well. Very disappointing that they have decided to persevere with dredging it. Only a matter of time before the rest of the residents that aren't boaties get sick of the situation. How are they paying for it all? Public purse? Just sail in the pond kiters don't own it. 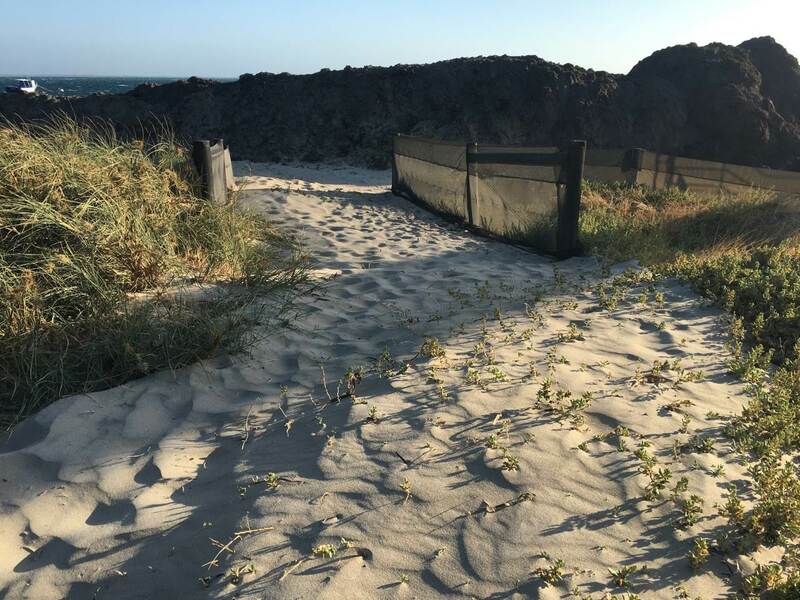 SBYC Have beach access via the gates and pathway. Thanks Stu, good to know. Is rigging on the grass and then carrying the rig down to the beach (like we usually do) the way to go? 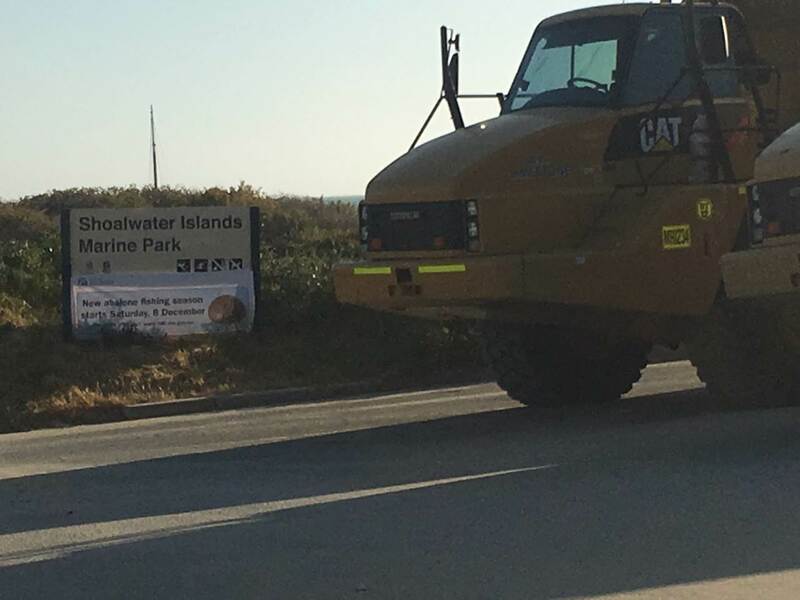 Rockingham Council has only ever been interested in the needs of the boating community. They are not interested in the needs of windsurfers or kiters. We used to be present on the small boating advisory board meetings until the council decided that they did not want our input and proceeded to tell us we were no longer required. 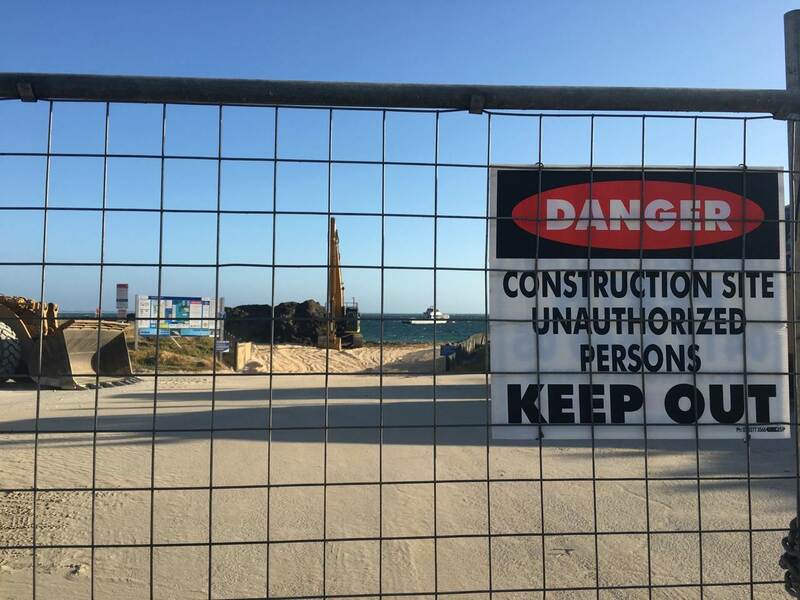 Due to ongoing council works along the beach and the Rockingham Councils disregard to our DoT permit, racing on Saturday is postponed until 2pm. 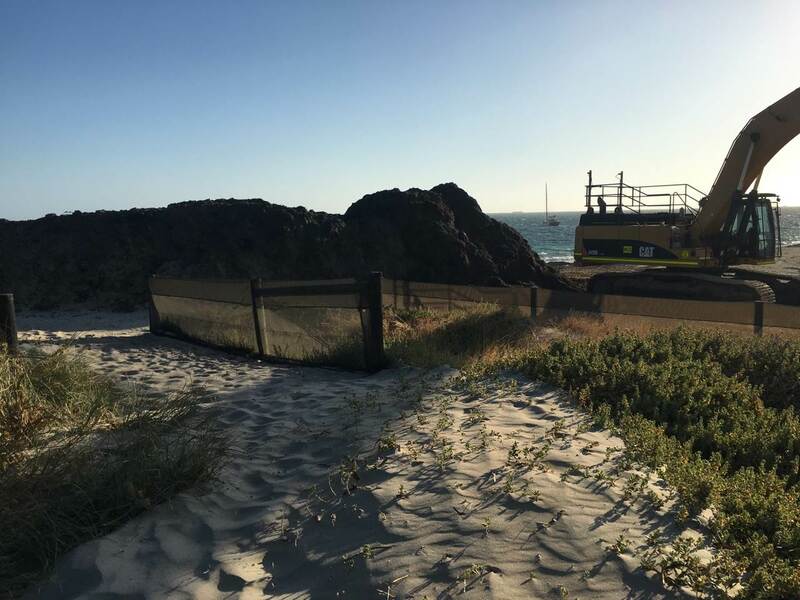 This delay is to ensure personal and equipment safety due to council operated equipment in use on the beach and the inability to launch rescue craft. Thanks Stu, will pass it on to those i know. Don't like the idea of being run over by a tonka truck. For those interested the Carlisle st carpark should be open later today. All works finished and they just had a bit of tidying up to do this morning.